Nothing lasts forever, and even the most beautiful and convenient homes need remodeling every few years. 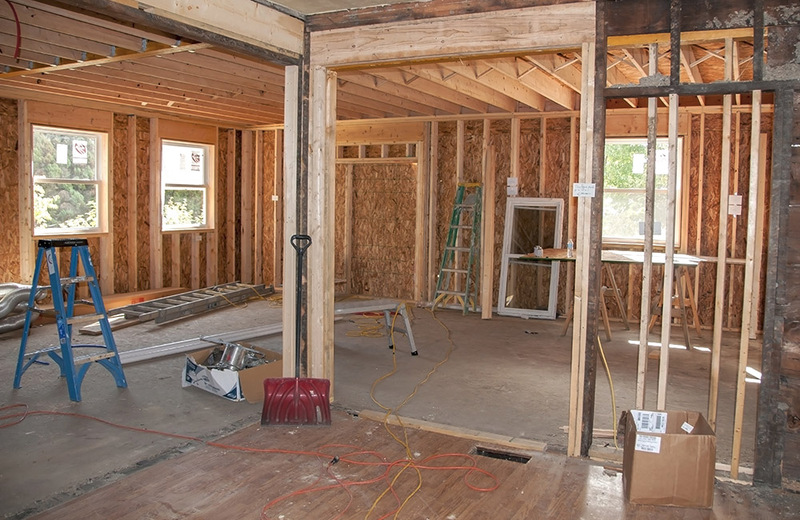 T. Harvey Construction & Management provides a wide variety of remodeling options for Michigan homeowners. Operating in Oak Park, we offer the upgrades you need to increase the value, beauty and convenience of your home. As a Minority HUD-approved business, T. Harvey Construction & Management is committed to doing their part to help the community and those in need. Our team has extensive experience in different homes all over the area and can provide the customized remodeling and enhancement solutions your home needs. Kitchen Remodeling - T. Harvey Construction & Management updates your walls, counters, cooking areas, flooring and other areas of your kitchen. Not only do we enhance the room's beauty, but we also improve safety while making it easier to clean. Bathroom Enhancements - From touching up your tiles and fixtures to completely replacing your tub, toilet or other features, our skilled remodeling specialists provides an array of services to make your bathroom stunning and sanitary. Room Additions - The T. Harvey Construction & Management team is happy to add new additions to your home. Whether to increase your interior space or enhance the building’s exterior beauty, we make sure new rooms fit seamlessly into the rest of the house. T. Harvey Construction & Management strives to remodel your home quickly but carefully, giving you rapid results without cutting corners on safety or sturdiness. With our help, you’ll have no trouble enhancing your building at a moment’s notice. You can be proud to work with the expert contractors at T. Harvey Construction & Management. Lasting Enhancements - In all of our remodeling jobs, the T. Harvey Construction & Management team strives to enhance our clients’ houses in ways that last. Between our quality materials, skilled remodeling methods and attention to all factors that will affect each home, we help the communities we serve stay beautiful for the long haul. Customized Service - T. Harvey Construction & Management provides customized finishes on all of our clients’ homes. This allows the communities we serve to achieve a distinct appearance that all residents and visitors will remember. For more information on kitchen remodeling, room additions and other services from T. Harvey Construction & Management, contact us today!